Lake Tahoe has a wide array of aprés ski activities, entertainment, food and drinks. 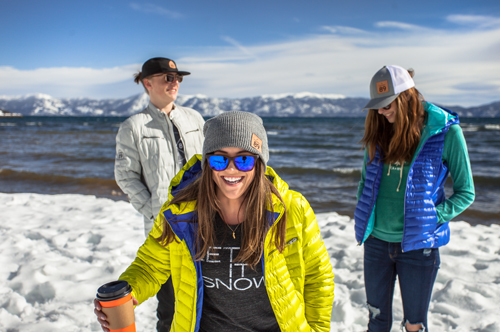 Whether you’re on ski trip with pals and ready to party or you’ve brought the family and want to unwind with hot cocoa and s’mores, there’s something for everyone. 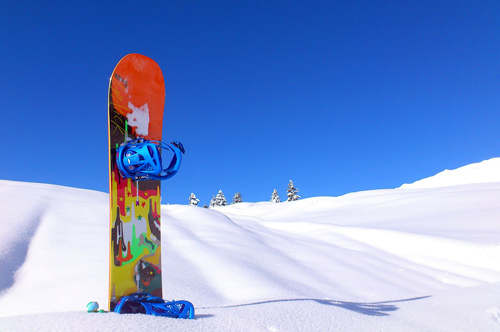 The ski resorts themselves offer lots of apres ski fun. Sugar Bowl has a wide variety of dining options. The Belt Room Bar’s outdoor deck is a great place to grab a cocktail and people watch. 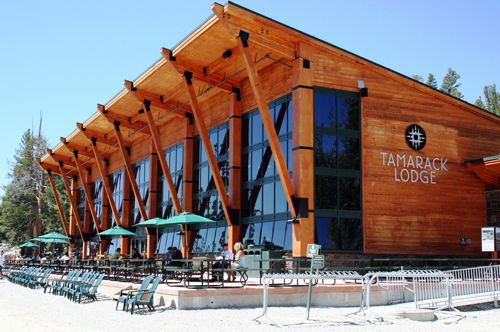 Unbuckle, located in Heavenly Ski Resort’s Tamarack Lodge is a mid-mountain party accessible via gondola. Enjoy gorgeous views, half-priced food and drink specials from 3:30-5:30 pm. And they turn it up a notch on the weekends with DJs, dancers and free swag. The West Shore Cafe and Inn, just across the street from Homewood Ski Resort, is a great spot bring the kids for fireside s’mores and cocoa. And the adults can indulge in some grownup drink specials to unwind after an epic day on the slopes. 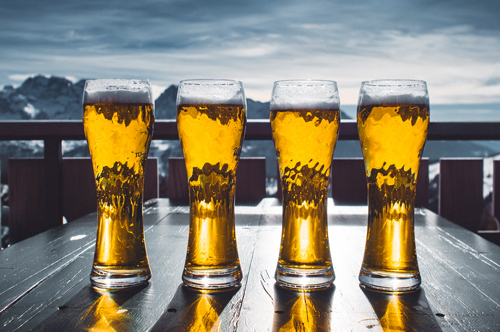 Talk about the day’s turns and warm your feet on the outdoor fire pits at the Beer Garden at the adventure-themed, Basecamp Hotel in South Lake Tahoe. This boutique hotel’s courtyard has a cozy, yet, lively atmosphere complete with s’mores and the occasional live music. Squaw Valley’s Le Chamois & The Loft Bar, affectionately referred to as “the Chammy”, is a great spot to meet up with friends and share stories of the day’s adventure. The food is delicious, the drink specials are great (ask your bartender or server about a Beer Pass punch-card) and the atmosphere is fun and inviting. What more do you need? Grab a beer and some ridiculously cheap and delicious tacos at Freshies. The menu has a Hawaiian flair and also offers vegetarian, vegan and gluten-free options. The bar features a great selection of craft beers and fine wines. It’s fun, Tiki Room vibe, well thought-out menu and friendly staff will have you coming back again and again. The popular sister restaurants, Azul Latin Kitchen and California Burger Company, sit side by side at the base of Heavenly Ski Resort and offer tasty menus and outdoor patios with fire pits. Grab a unique burger and boozy milkshake or go next door for some delicious Mexican food and a margarita and end your day on a high note. 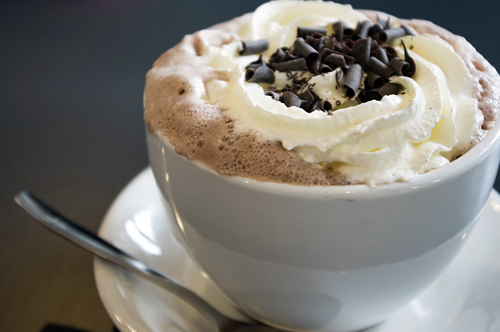 Are you on the hunt for the best hot chocolate in Tahoe? Hit The Village at Northstar and look no further. The Dirty Snowman is an adult hot chocolate spiked with vanilla vodka and hazelnut liqueur. Hit the ice skating rink, snuggle next to one of the fire pits with s’mores or settle in for some live music while you sip on this indulgent treat. 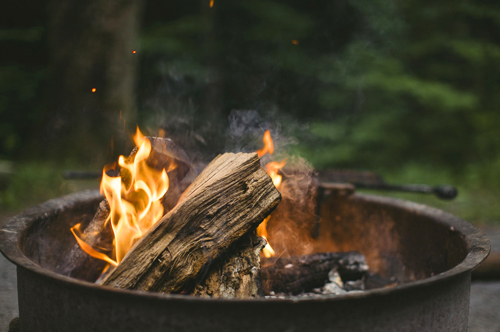 Hit happy hour at the Lone Eagle Grille at the Hyatt and put your feet up on the outdoor fire pit while enjoying the gorgeous view of Lake Tahoe. If the day’s adventure has you hungry, the Lone Eagle has an excellent menu of seasonal High Sierra cuisine and an extensive selection of wines in a beautiful Tahoe lodge-style lounge. The Mellow Fellow Pub, in Truckee, has a fun, comfortable atmosphere, a menu with something for everyone and huge selection of beer and cider. I recommend trying one of their poutines or yummy sandwiches while you relive the epic day you just had. And don’t forget to watch for their fun events like Trivia Night. The Pastime Club is a popular dive bar in historic downtown Truckee with live music, pool tables and shuffleboard. Warm up with some great live music and cheap drinks while enjoying the atmosphere of an old school historic Truckee bar.